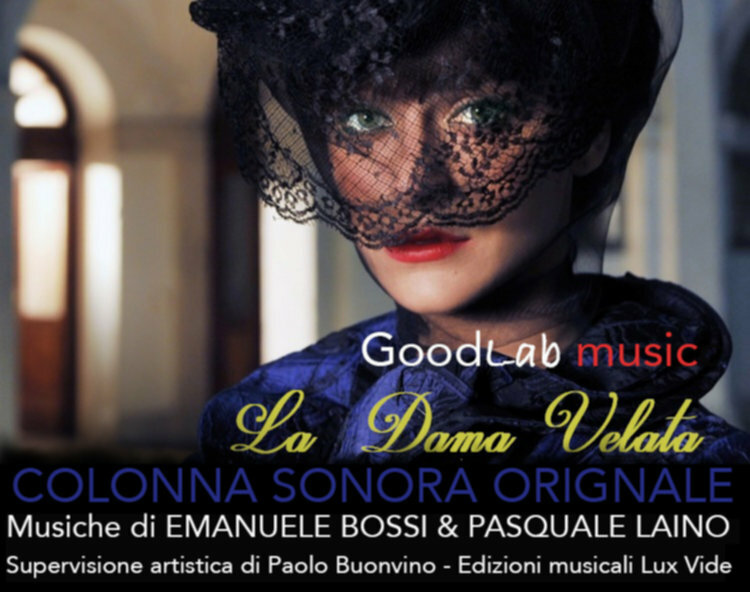 Emanuele Bossi and Pasquale Laino’s score for the period Italian mini-series, La Dama Velata (The Veiled Lady), is an impressive classically-styled score full of intrigue and notable period flourishes that is grand as well as intimate. The score swept me along with a large amount of pleasure. Debbie Wiseman’s Wolf Hall almost pipped the eventual winner of this category with her take on the machinations in the court of the Tudor king, Henry VIII. Period classical scoring together with more dark, modern-sounding moments fit the drama well. Federico Jusid again impresses withCarlos, Rey Emperador, using full orchestra and choir to create a beautiful score to support the goings-on in the Spanish court. Benoit Charest and Benoit Groulx’s score to the adaptation of Susanna Clarke’s period drama, Jonathan Strange & Mr. Norrell, and Bear McCreary’s Celtic-inspired writings for the Outlander series were also highlight TV scores of 2015. The five other scores that make up my Top 10 are: Ash vs. Evil Dead (Joseph LoDuca), Da Vinci’s Demons (Season 3) (Bear McCreary), Jordskott (Erik Lewander & Olle Ljungman), Os Dez Mandamentos (William Bordokan, Daniel Figueiredo, João Jacques, Igor Ledermann, Ronaldo Lobo, Edu Luke, Marcelo Penido & Elton Ricardo) and The Musketeers (Season 2) (Paul Englishby). I Medici – Skin: “Dal ‘nonsense’ del testo d’appoggio alla prima registrazione in studio che è stata quella buona.